When she’s not organising or attending competitions, you’re most likely to find her out on two wheels, indulging her love of cycling. James is our SSP Assistant, after he completed his two year sports apprenticeship he became the partnerships assistant and is now in his 5th with us. James will also continue his professional development within Turnditch CofE Primary school two days a week. 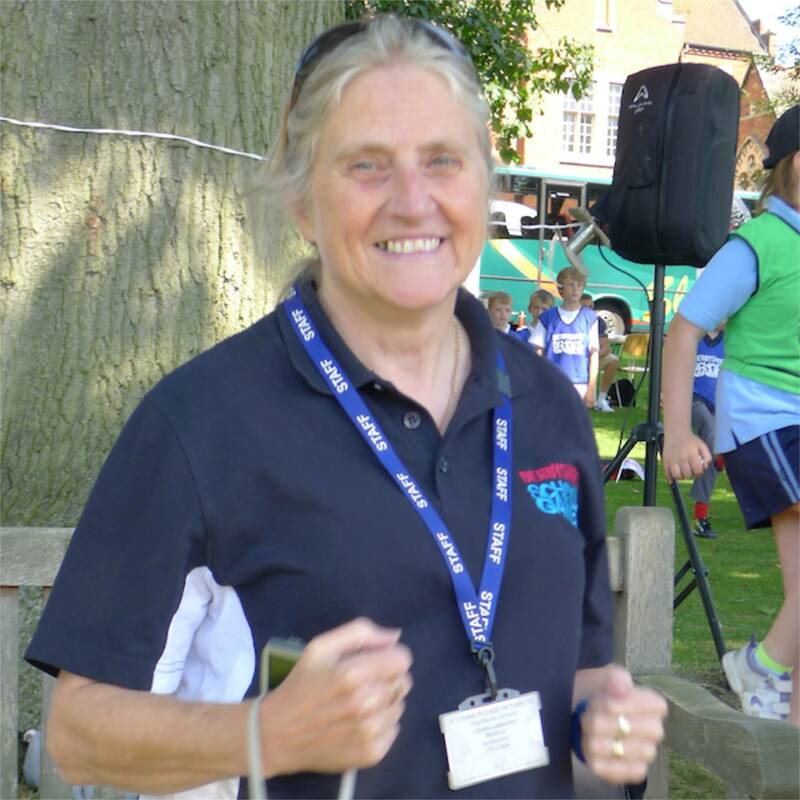 Ruth has come full circle – she is a former Hope Valley College pupil and was inspired to go on to teach physical education by one of her PE teachers!